The release of the new iPad has sparked a new conversation as if it can replace laptops. Well, iPads are a long way from replacing the laptops, thanks to their software restrictions. What it can actually replace is your current drawing device. Provided, if you are a certain kind of artist or you have a specific workflow. iPads are the type of device which everyone wants but it doesn’t mean everyone should get it. On the outside, they may seem like a perfect device and to be honest they are. 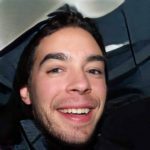 Bbut when you dig deep you find certain loopholes which limits their usability. They live in the world of their own and are very limited in terms of tasks they can perform. If you are thinking about getting an iPad this is a must-read for you. In this breakdown, we will take a closer look at what makes an ideal drawing device. We will also compare iPads to other alternatives such as Wacom, Samsung or windows devices. Hold tight and stick to the end to know our final verdict. It has been said again and again, the pen is the most important part of a drawing tablet and everything depends on it. A good pen can even make a bad tablet look good. Similarly, a bad pen can ruin your drawing experience and can make you turn away from the device. The Apple pencil is the most accurate and advanced stylus out there. Paired with an equally capable tablet(iPad), there is no match for it. Although Apple has not been very clear about its specifications especially its pressure sensitivity. But one thing is sure, in practical uses, it outshines any other device in the market. There is no latency and the strokes come out perfect. The pencil also has a tilt recognition which works very well and does not feel gimmicky like in other devices. As the name suggests, the apple pencil is more comparable to a pencil than a pen. The shape, length and weight are similar to a pencil which some people seem to like but some don’t. With the launch of the second generation of apple pencil, a few things have changed while others remain the same. Its width remained the same but the length has been slightly reduced. Now it has a flat side which helps with wireless charging and touch button. The newer pencil is still made of plastic but has a coating on top which feels better than the original one. Here is a video which compares the old and new apple pencils. Both the iPad and the apple pencil work in unison to generate the pen output. 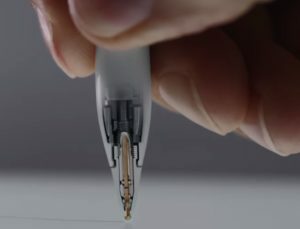 The apple pencil has a set of very sensitive sensors near the tip which detects and measures the applied force and tilt data. The recorded information is then transferred wirelessly to the iPad in real time. On the other side, iPad precisely tracks the pen movement. 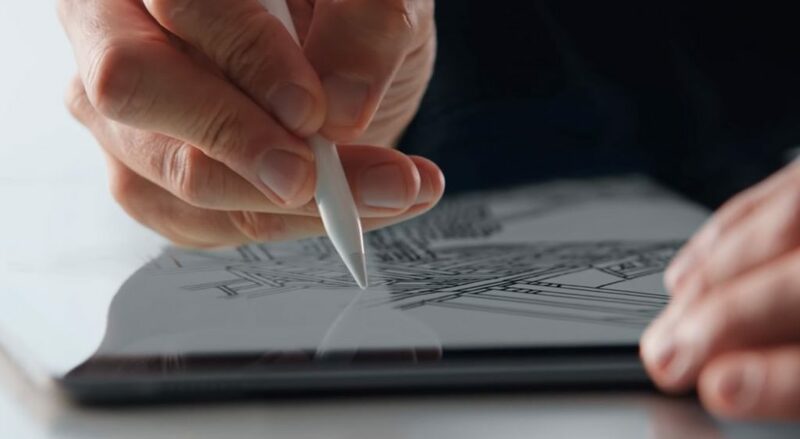 The iPad then combines the pen movement, pen pressure and tilt data to create a master data more than thousands of times per second and generates the output. 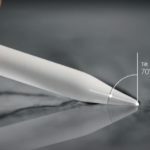 The first drawback is it needs to be charged – Wacom is the main competitor to which apple pencil is often compared to. They have already switched to passive pens which do not have batteries inside does not needs to be charged, ever. To Apple credit, they have fully streamlined the charging process of apple pencil in their latest iPad release. Now the pencil sticks to the side and charges wirelessly. In case you forgot to place the pencil on the charging pad it goes into low power mode. No visible cursor – Those who use any non-apple device already know that. Devices like Cintiqs have a circular cursor which represents the shape and size of the brush or eraser. It comes handy during brush hardness settings and gives a visual assistance as to where the stroke will appear on the screen. With iPads, there is no such thing. It is expensive – It is kind of expected when we talk about Apple products. The first generation of apple pencil costs around 100 dollars which were already expensive. 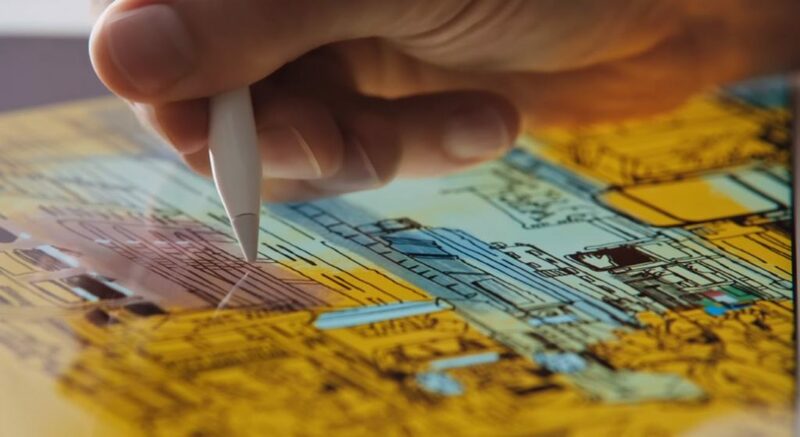 The second generation of Apple pencil cost 30 dollars more than the previous pencil, making it the most expensive stylus in the market. There is no doubt that iPad has got one of the best displays out there. Thanks to its perfect color calibration and pro motion technology with a 120hz screen, the screen looks very crisp and vibrant. The non-reflective coating and the bright display really helps in using the tablet outdoors. The top surface of the screen is made of glass. Using a plastic pen-tip on glass makes it slide off. Some people are comfortable using the device as it is, but most of the artist uses a matte finish screen protector on top which gives them better control. 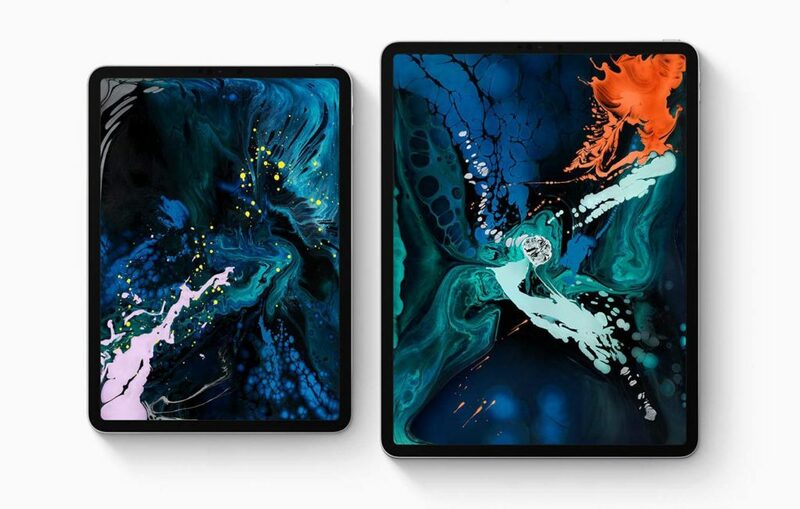 The latest iPad pro-2018 model comes with Apples’ A12X Bionic chipset. Which is the most powerful processor made by Apple. In Stress tests and benchmarks, the iPad has outperformed Apples very own laptops. It is powerful enough to run full blown 3D games and photoshop. Even the previous models of the iPad can easily handle heavy drawing software. Overall you get a very capable device, which is comparable to a laptop in power. The only thing holding people back from getting the iPad is the software/ application support. There is a lot of professional application which is absent from the App Store. Although they are taking the necessary steps to solve these. They are currently working with Adobe to bring in the full version of photoshop and other applications will follow soon. Talking about what is already present. 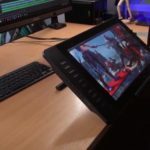 If you are a digital painter or you make sketches or design stuff, there are applications like Procreate, Clip studio paint, Affinity photo and many more which are very capable. iPads still have no 3D application which stands out or comparable to Maya or Zbrush. 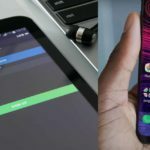 In other departments like video editing – there are apps which are somewhat comparable to Premiere Pro or Final Cut Pro but still lacks a lot of key features and support. In a nutshell, if your work revolves around making sketches, designing or making Basic 3D stuff and portability is your topmost priority then iPad is the right choice for you. And it will serve you really well. Last in the list but certainly one of the most important factors to consider is the price. If we talk about the latest 2018 iPad Pro there are a lot of options and add-ons which affects the price. The cheapest 2018 iPad you can get is around 900 dollars. With extra features, you can go as high as 2300+ dollars. If you want a cheaper iPad than you can go for previous models which are still capable of handling all your needs. Comparing with other devices, you can buy full fledged windows or even Apple laptops which can run all the pro software. Or you can buy drawing tablets or display tablets at a similar price, but then you would have to compromise with the portability and reliability. In the end, the choice is up to you, figure out your priorities are and if iPads fits inside your workflow. Then yes, go with it.